We are delighted to announce that we will be attending The Showman’s Show on 19th – 20th October 2016. The outdoor events exhibition is held at the Newbury Showground and we will be located on stand number 280 Avenue F.
The Showman’s Show attracts nearly 5,000 visitors over two days and has in excess of 340 exhibitors. It’s the UK and Europe’s most comprehensive exhibition for the outdoor and special event industry. 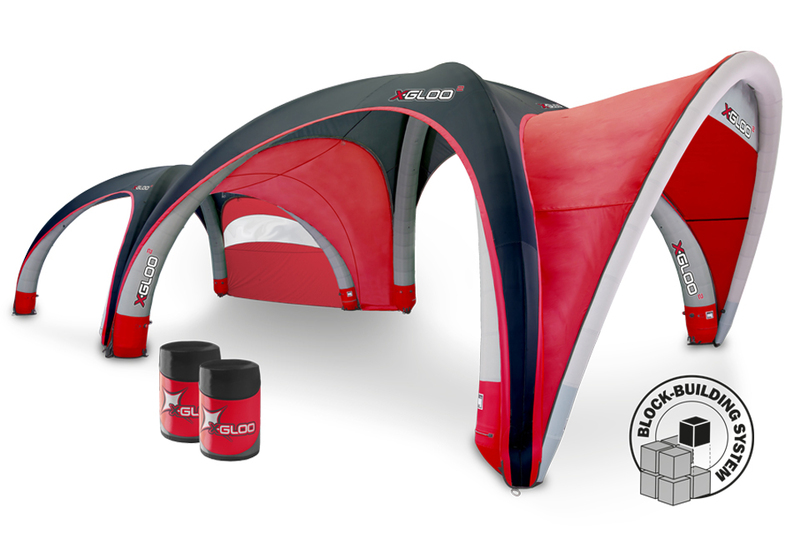 We will be exhibiting the original, innovative and versatile outdoor inflatable event tent – The X-GLOO! The high-quality craftsmanship of the X-Gloo Event Tent is reflected through simple operation, minimal weight and quick setup and take down. Once inflated with air, the lightweight events tent stands securely on most surfaces when used with the wide range of anchoring kits available, and can be used in all weathers. 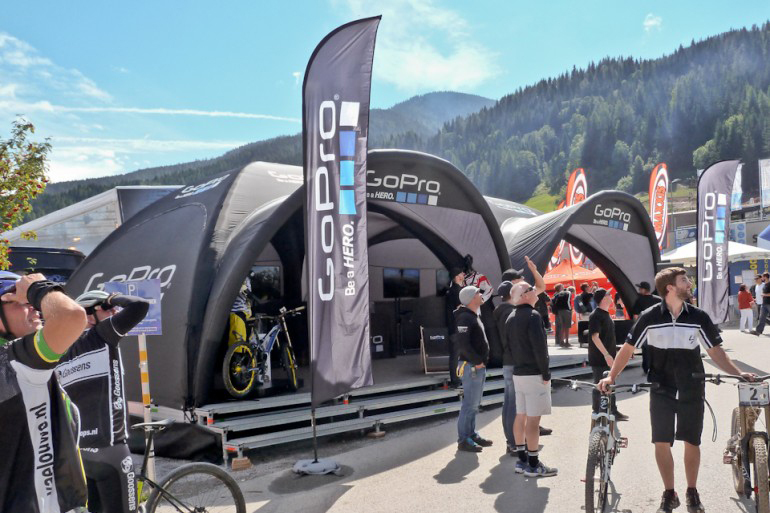 It features extensive customisation and colour options, and allows you to create a truly bespoke X-GLOO event tent to suit your business and brand needs, providing you with maximum brand exposure. This flexible and lightweight display solution is designed for large scale indoor or outdoor events where maximum impact is required. X-GLOO event tents are available with a selection of different elements that are used to expand and build upon the basic tent matrix to create a customised tent. Optional elements include standard walls, entrance walls, window walls, canopies and linking tunnels to link multiple X-GLOO event tents together. By linking X-GLOO tents together you can create a truly impressive tent city made up of many tents in all the sizes. X-GLOO is suitable for a wide range of events including sporting events, fun runs and outdoor or indoor exhibitions. The sheer size and footprint that these inflatable event tents cover means they are widely used to promote cars and other vehicles and have dominated this exhibition and display industry worldwide. We are the official UK distributor of X-GLOO and we pride ourselves on providing high quality exhibition and display equipment.